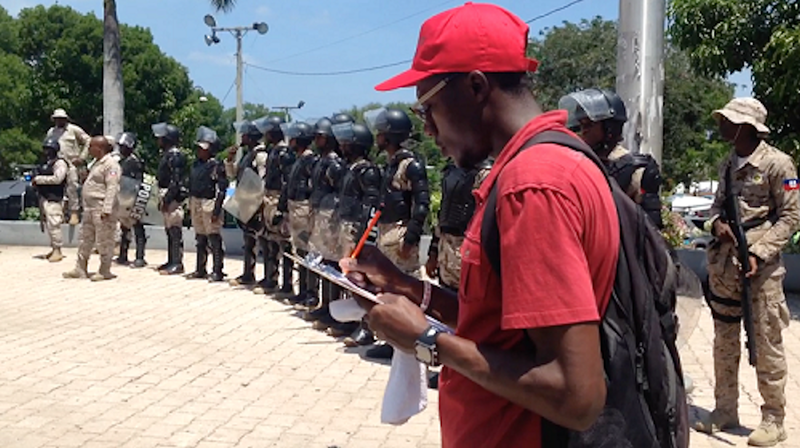 On May 1, Haitian public interest law firm Bureau des Avocats Internationaux (BAI), sent its first group of trained legal observers to monitor International Workers’ Day (“May Day”) protests in the capital city. BAI launched its Obsèvatwa Libète Piblik (Public Freedoms Observation) program in partnership with the Institute for Justice & Democracy in Haiti (IJDH), International Association of Democratic Lawyers (IADL), and National Lawyers Guild (NLG). 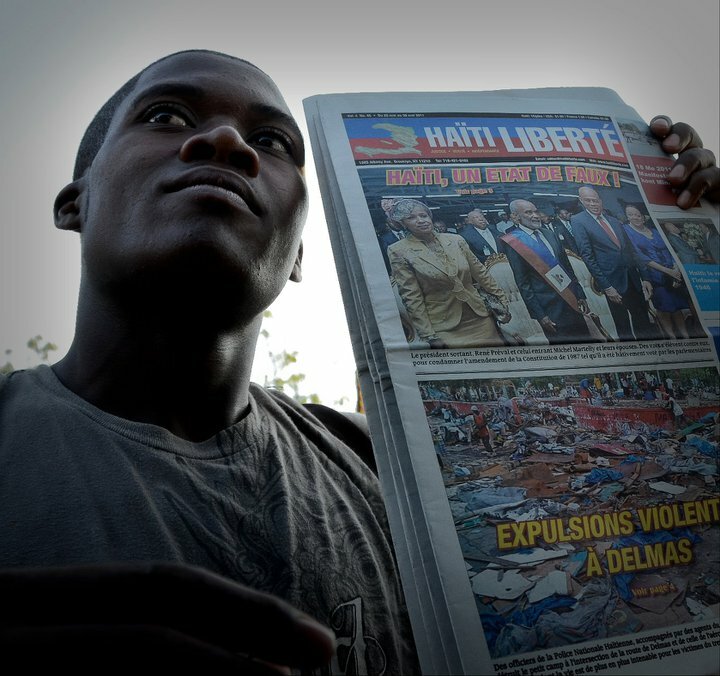 Haitians have been demonstrating in anti-government protests for months. Police have retaliated with intimidation, violence, and unlawful arrests. 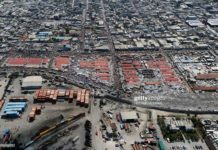 In response to these violations of freedom of speech, assembly and due process under the Haitian Constitution and international law, BAI contacted the NLG for support. On Apr. 25, BAI announced their legal observer and protest defense initiative, modeled after the NLG Mass Defense program, would begin at the May 1 demonstrations to document any police abuses. Our legal observation at the May 1 workers’ protests was the debut of a program that will monitor and give legal assistance to victims of police misconduct during demonstrations. BAI also partnered with local groups Étude et Action pour les Droits Humains (EADH); Bureau des Organizations de Défense des Droits Humains (BODDH); Mouvement de Liberté d’Égalité des Haitiens pour la Fraternité (MOLEGHAF); Batay Ouvrieye (Workers’ Struggle); Collectif Juriste Progressiste Haïtien (CJPH), and the BAI’s Civil Engagement Program. “Public freedoms such as expression and assembly are the base of democracy. 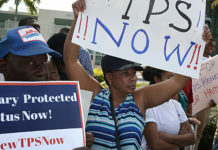 The police routinely use unjustified force against peaceful protestors to quell Haitians’ voices. Our legal observation at the May 1 workers’ protests was the debut of a program that will monitor and give legal assistance to victims of police misconduct during demonstrations,” said Mario Joseph, Av., BAI Managing Lawyer. 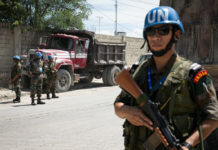 IJDH is BAI’s Boston-based sister organization, and they work together to develop human rights advocacy programs, document human rights violations, and represent victims in international forums. “With materials and training provided by the NLG Mass Defense program, Haitian legal observers will document abuses and circulate reports to national and international media in order to hold the police accountable,” said Nicole Phillips, IJDH staff attorney and NLG member. The NLG participated through its International Committee, which supports human rights legal advocacy around the world, and its Mass Defense program, which has provided legal observers and legal support for US protesters since 1968. 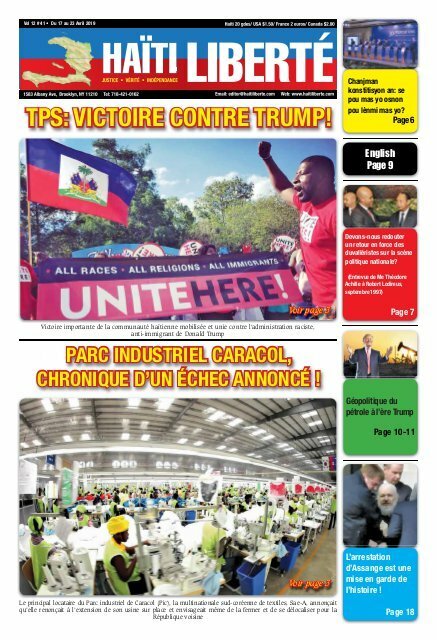 Previous articlePremier Mai : Manifestation ouvrière !